Home > Online shopping > Club W Review & $26 off Promo Code! Club W Review & $26 off Promo Code! In today’s world pretty much everything can be ordered online. One thing we had never tried before though was mail order wine. Keep in mind I’m 37 weeks pregnant so this isn’t something I’ll enjoy for a few weeks, but my husband was up for the challenge of reviewing a wine company all by himself. (Don’t worry he saved some for me in every bottle). We had heard of Club W, but had never been to their site or used them. When they reached out and offered a great promo code for you guys and 3 free bottles for us… I called it an early father’s day present and jumped on it! First, I have to confess I’m not a wine snob. I don’t know what you are supposed to drink with what meals, I don’t even know whether a specific wine should served warm and cold. I like fruity wines that don’t taste like alcohol and probably wouldn’t notice if you filled my cup with kool-aid instead. My husband has a bit more wine knowledge though, so it great that this could be passed to him. For anyone like me, Club W walks you through the process holding your hand and helping pick wines for you. You start with a short quiz for them to get a feel of what you like to drink, and then they make recommendations based on your answers. This takes maybe 2 minutes, but is super helpful for the novices of the world. After you finish the Palate interview, your recommendations will be shown. They ship out 3 bottles at a time, so select which 3 you would like to try and they will be shipped and on your door within days. Ours came in probably 4 days. Club W isn’t done holding your hand after they ship either. 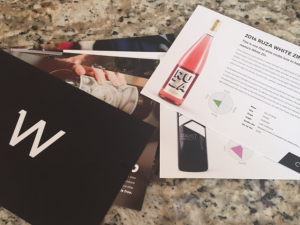 The bottles came with cards to help you know how to serve them, recipes they went well with and even a bit about each wine (where is was made, type of grapes in it, and even a bit about the wine makers). My husband was quite pleased with the selection they sent. 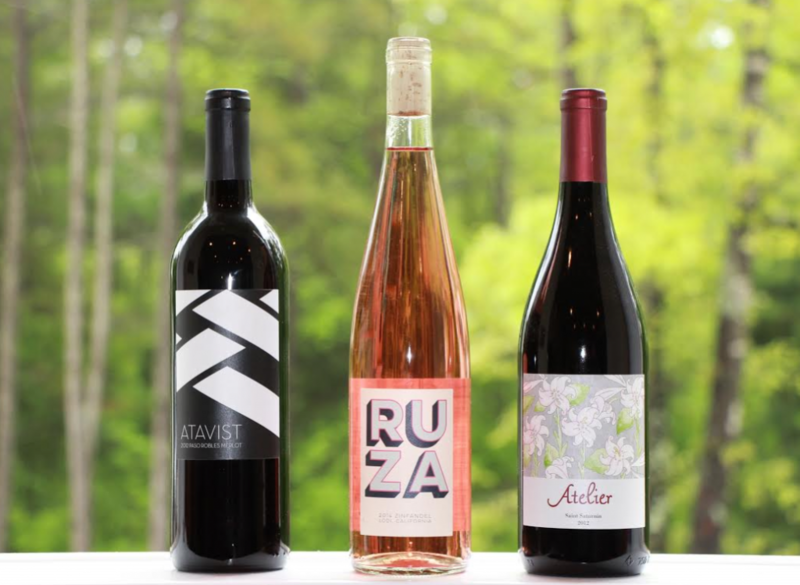 The were flavorful and nice quality wines that we normally wouldn’t have chosen ourselves. We got the three bottles in the picture above, two reds and a white. So far paired with steak, pasta and fish they have been greatly enjoyed by a tired husband. Want to try Club W out? Club W is offering all Southern Savers readers a huge promo code of $26 off your first box. Use code Southern26 at checkout. I tested it to make sure it was working, and it made 3 bottles of wine cost $22 after shipping and tax (or $7.47 a bottle). This is a recurring box, so if you want to hold off on a shipment you can delay the next box a month or two or cancel at anytime. If you love it, you can also share with friends and earn credit towards FREE wine! They will get $26 off their first box and you’ll get a free bottle with every referral! Login to your account and get your personal link to share with them to start earning.